Below you’ll find the forms you need to make a referral for our services. Referrals are accepted 24/7 by calling the center’s admissions director to initiate the process. Navigating the world of post-hospital rehabilitation, assisted living and long-term care can be confusing. That’s why we’ve created guides to help you find the right services for you or your loved one. After a hospital stay, a visit to your doctor or skilled nursing facility stay, you may receive many different documents. It is very important to keep these medical bills, payment statements, receipts, prescription information and claim forms together and in order. Download our guide, How to Keep Medical Bills Organized, for helpful tips to keep track of important information. 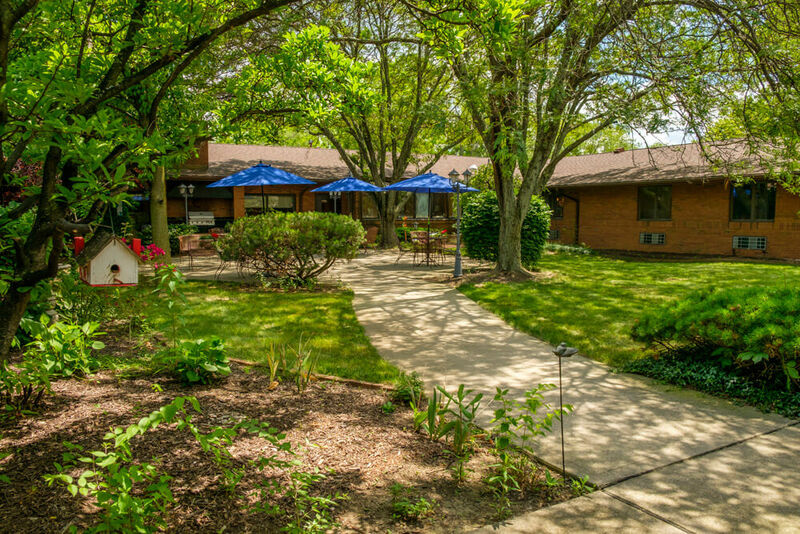 When you choose MacIntosh for rehab, assisted living or long-term care, we provide a range of services, amenities and furnishings. However, you may be wondering what you should bring from home. To ensure your stay is as enjoyable as possible, we have compiled a list of items that you should bring to the center, as well as some items that should be left at home. All items that you bring to the center should be clearly marked with the your name. Any electronics need to be inspected by our maintenance staff prior to use. Extension cords are not permitted.